Enjoy an idyllic retirement lifestyle at our Uraidla Retirement Village in the Adelaide Hills, amongst a supportive and welcoming community. 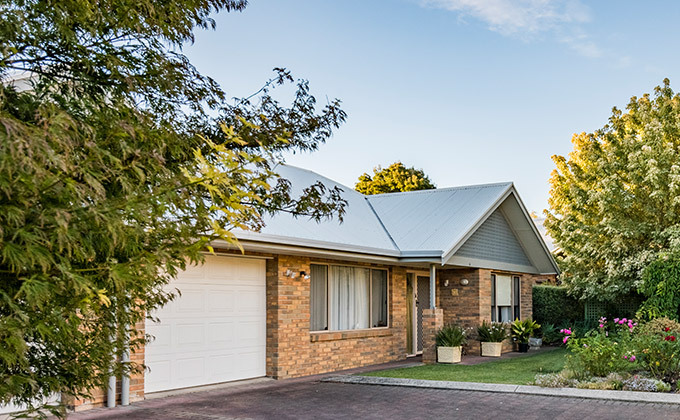 The Uraidla Village Independent Living Units (ILUs) are located in the quiet and leafy green suburb of Uraidla, just 15 minutes from the city. 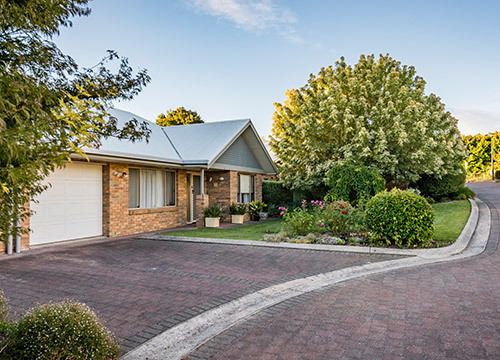 Uraidla is your typical hills suburb with a warm country atmosphere, with recent redevelopments including the Uraidla Hotel and new cafes and eateries along the Main Street. The North Village was built in 1993 with modern facilities and has a homely atmosphere surrounded by beautifully landscaped gardens. The South Village was built in 2005 and has spectacular views over the rolling hills, encompassing the idyllic hills lifestyle. Our onsite property team will ensure your home (and your garden should you wish) are maintained to the highest standard, so that you can enjoy the care and stress free lifestyle you have dreamed of.